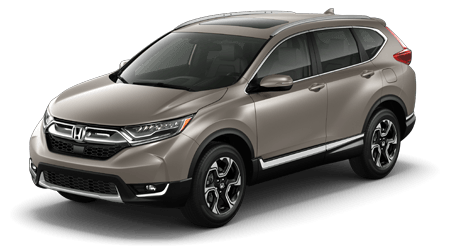 Twin City Honda is proud to be your local car dealership. 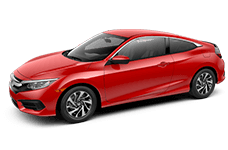 We provide Port Arthur drivers with quality used cars for sale, friendly sales associates, competitive finance rates, and a high level of customer service. 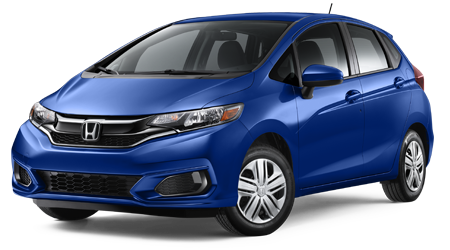 If you are looking for a Honda Fit or used Honda Civic for sale, visit our convenient location near Beaumont and Nederland. 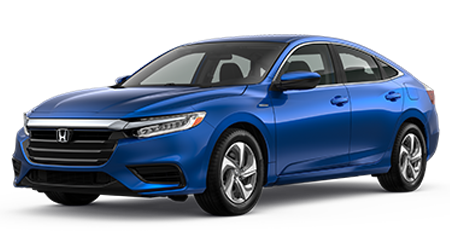 When you're ready to buy a used car, schedule your test drive at our Port Arthur, TX used car dealer! 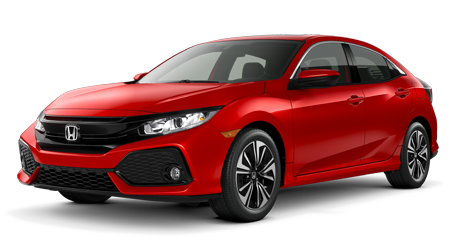 Our car dealership is proud to offer a selection of quality cars for sale from a wide array of auto manufacturers. 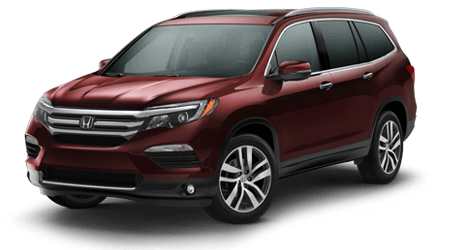 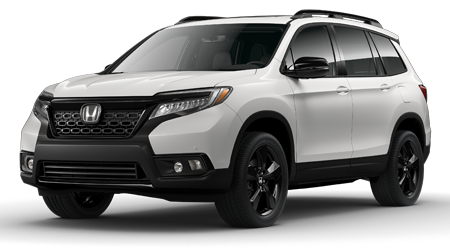 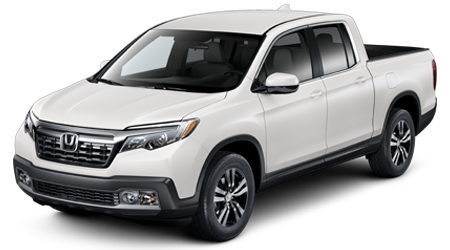 If you're looking for a used Honda Pilot or Honda Fit for sale, come to Twin City Honda. 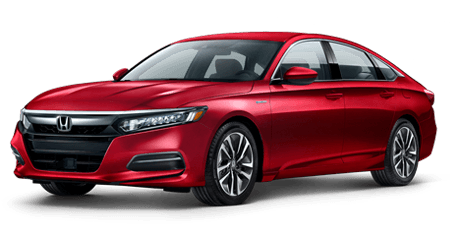 The finance team at our local auto dealership is here to help you secure the used car loan or credit-challenged financing you deserve. 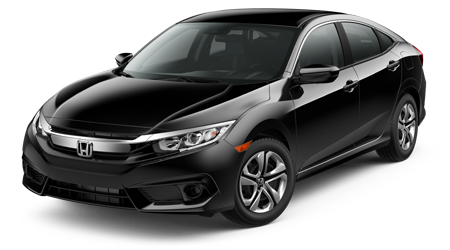 Whatever your commute or weekend drive requires, our Beaumont Honda dealership has the used car you want. 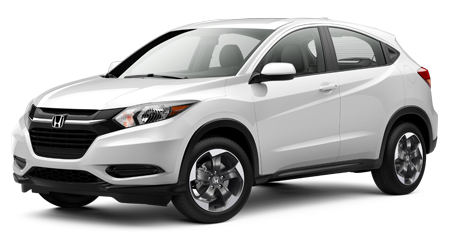 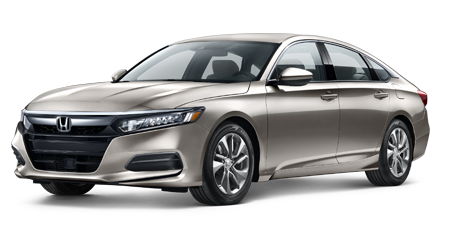 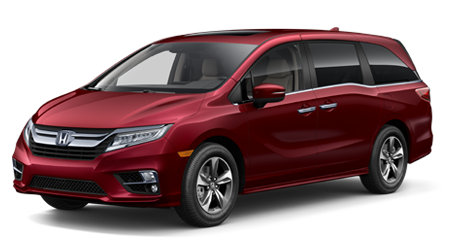 Visit our Port Arthur Honda dealer today!